BATAVIA, Ill. (WLS) -- A far west suburban woman is under arrest after police in Batavia say they found two dogs dead in a van. Police say an officer found the locked van in a parking lot in the 100-block of N. Island Ave. and what he described as dogs that "appeared to be in distress." When police got in - they found two dogs dead, and six more suffering from extreme dehydration. One died on the way to a hospital. 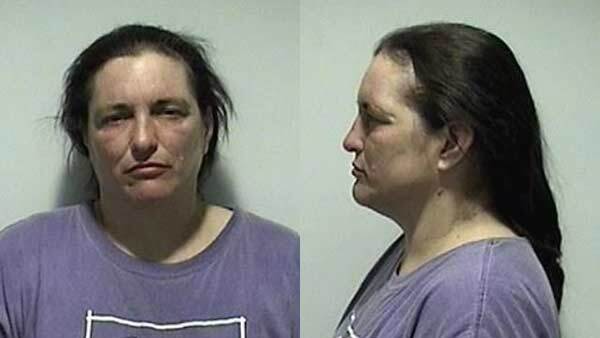 Police arrested 47-year-old Julie Brungard-Giordano, who lived a block away from the van, and charged her with four counts of felony aggravated cruelty to animals and four counts of misdemeanor cruelty to animals.